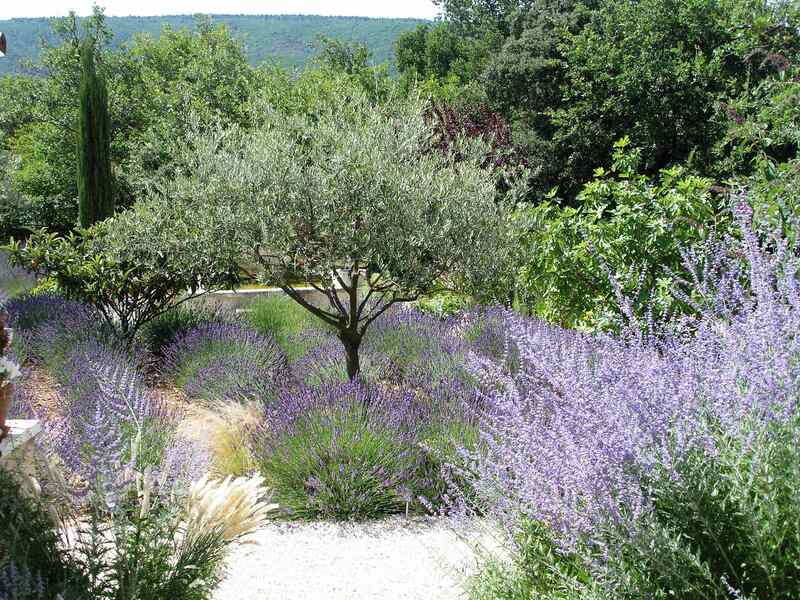 The garden calls to idleness, to bask in the shade of a fig tree or an olive tree and to admire the rows of lavender. 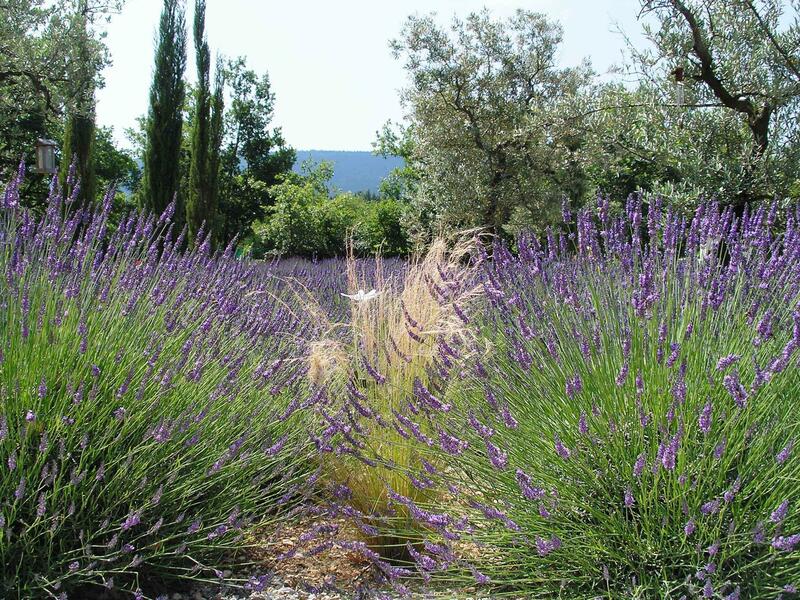 Its abundant vegetation brings a pleasant freshness during the summer. 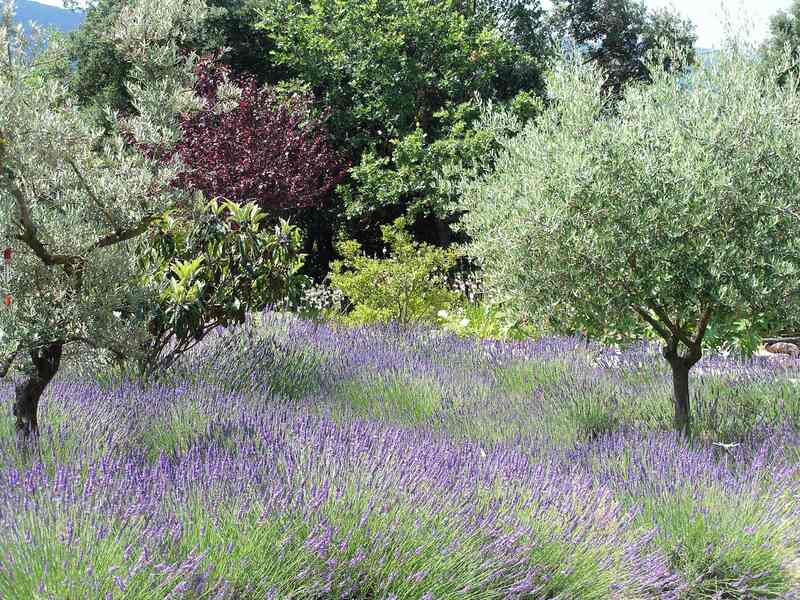 In order to protect nature, we use only environmentally friendly products for its maintenance. 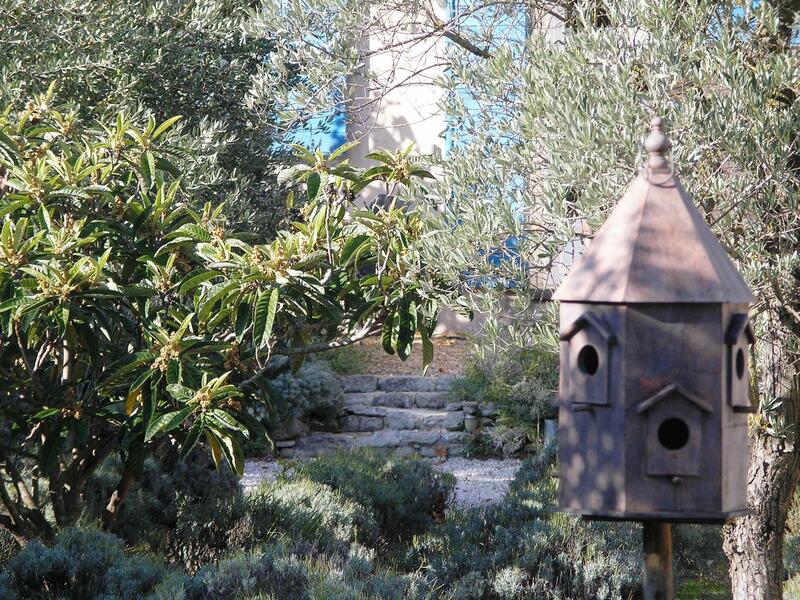 The garden is marked with solar terminals and low consumption lighting. 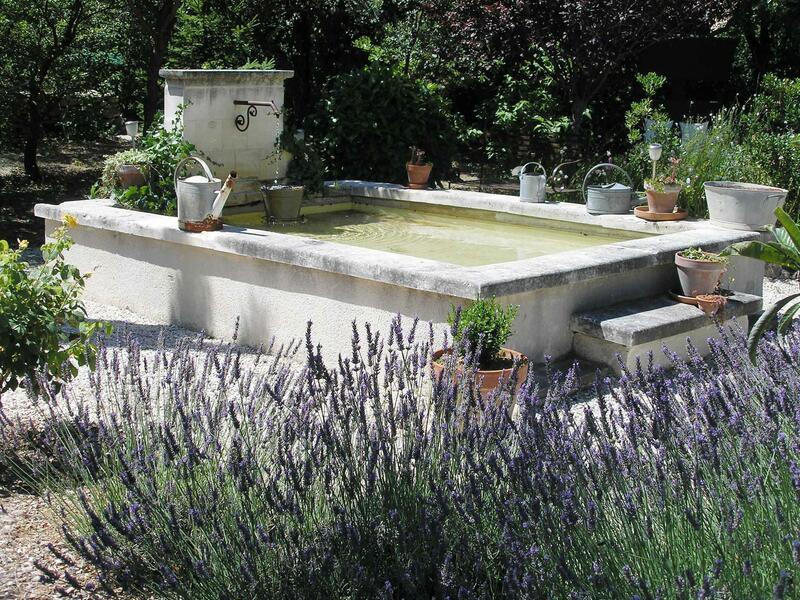 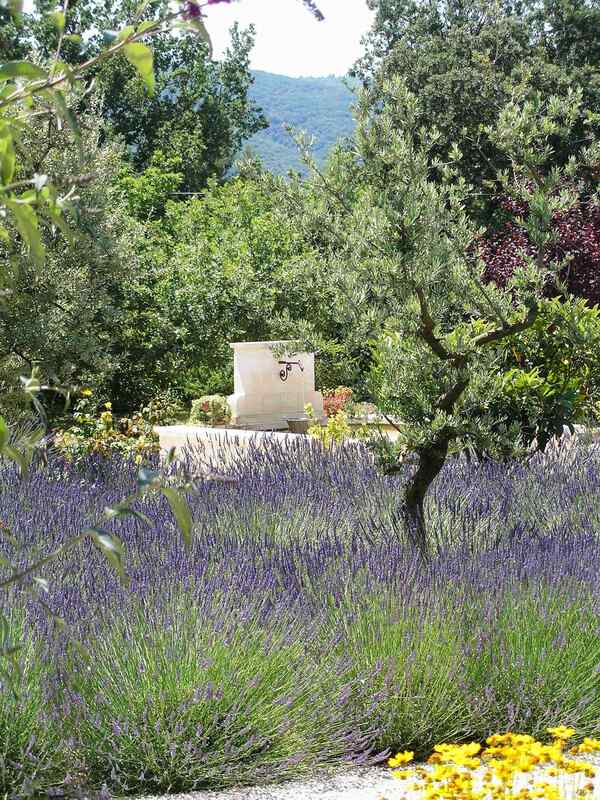 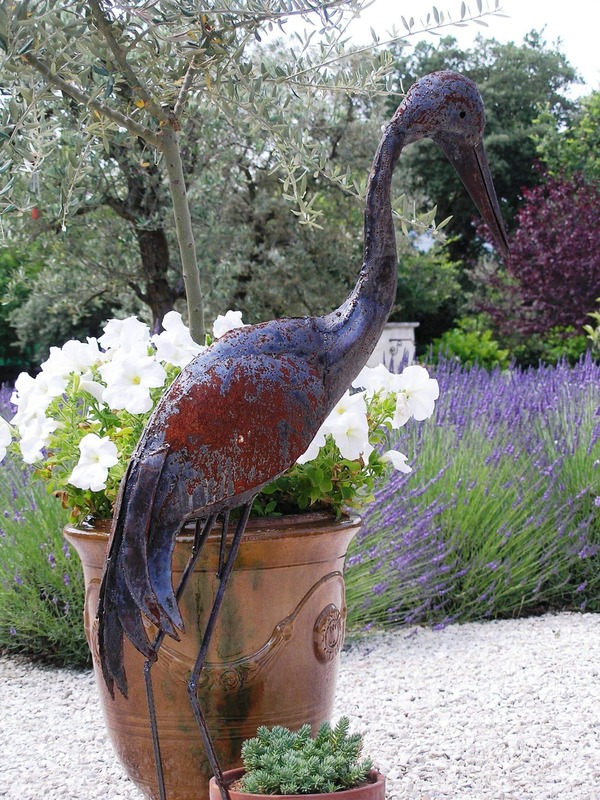 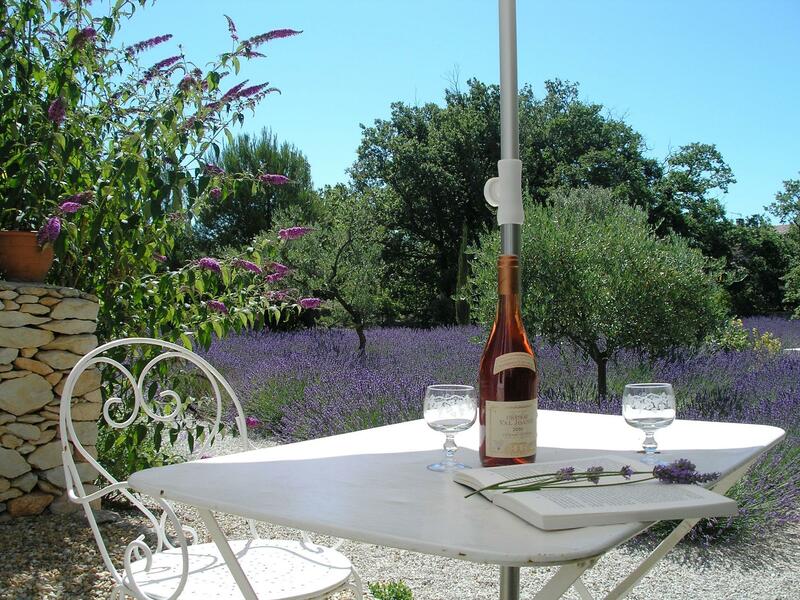 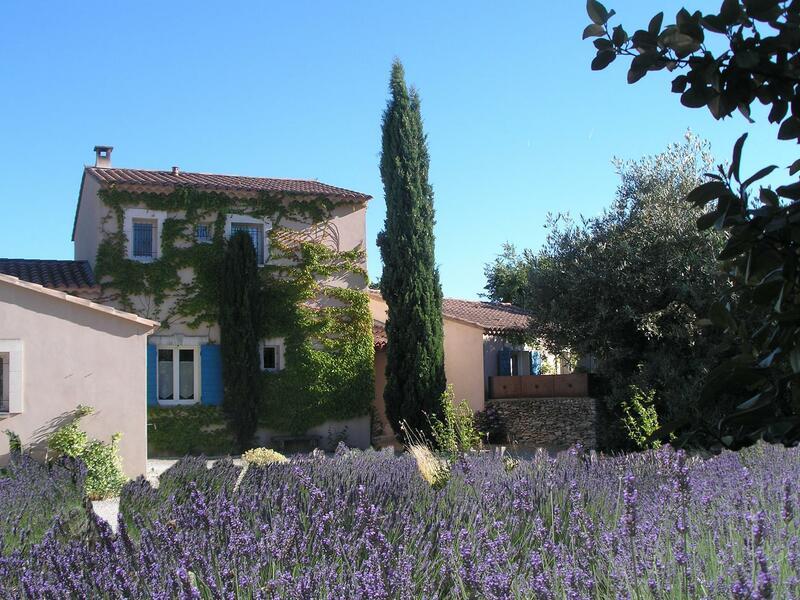 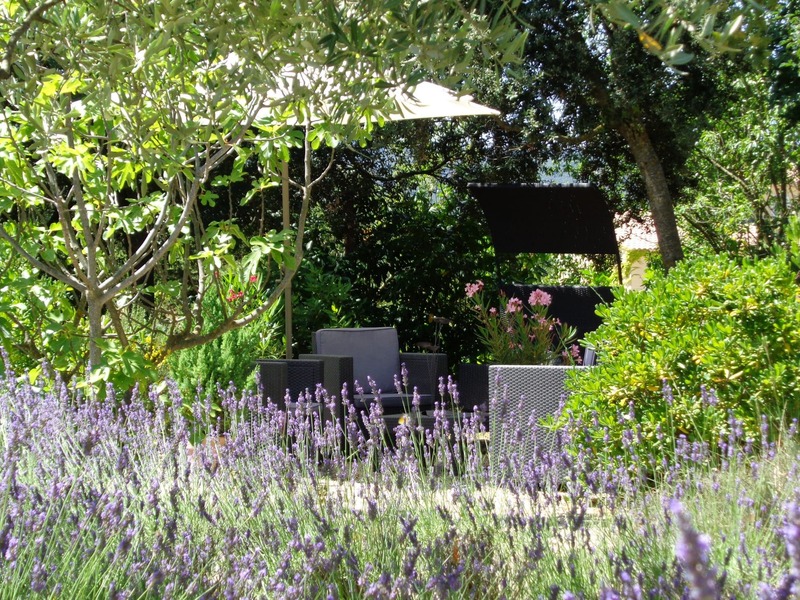 The Clos des Lavandes guarantees you a holiday in the heart of a healthy environment.